This flute can be adapted for any role of the wedding party e.g. little bridesmaid, flower girl etc and can be personalised with a first name up to 12 characters. Personalise with any role of the wedding party e.g. 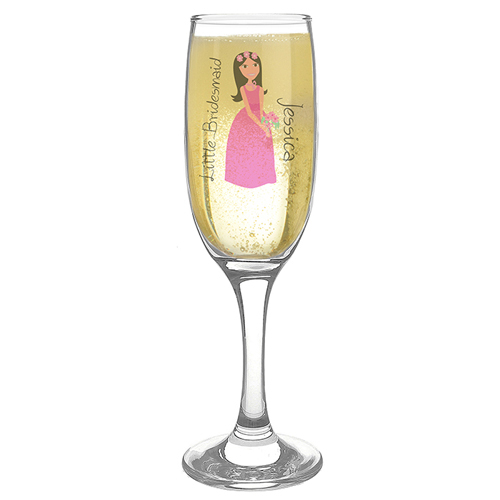 little bridesmaid, flower girl etc and can be personalised with a first name up to 12 characters.